Last week, pirates were rejoicing the release of SX OS, a program that allows them to play pirated games on Nintendo Switch. Mike Heskin, a vulnerability researcher, has discovered the presence of brick code in SX OS. The code locks up the eMMC (internal memory) with a random password if the program detects someone trying to crack it. This makes the Nintendo Switch unable to read or write files – essentially bricking it. 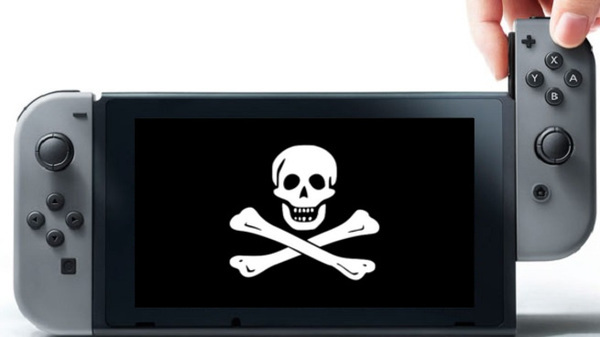 It’s ironic that while Nintendo does not brick the Switch consoles of pirates, the developers of the tool that enables piracy have done just that. But of course, Nintendo has other tricks in their sleeves.